What is a package store? 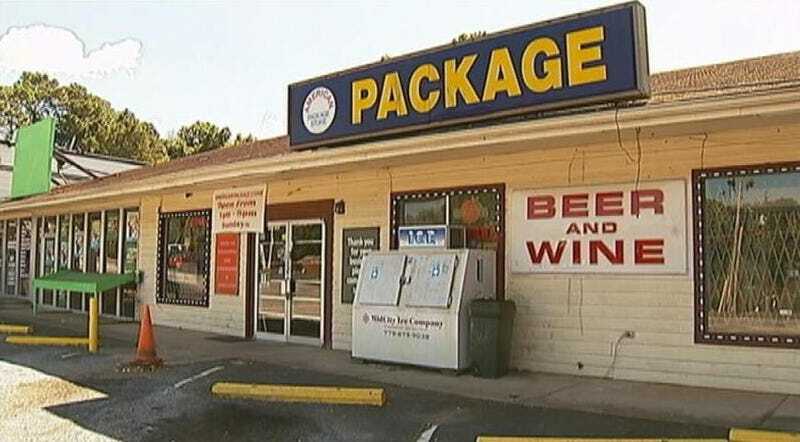 Apparently down here in Virginia, the liquor store is called a “package store”. At first I thought these places were some sort of post office/ups store. I thought it odd they sold beer and wine also, but there was also a big gun store nearby too so I figure “it’s a South thing”. Anyways, I go to ask someone about it and they tell me this is just what they call liquor stores down here! Y’all are weird! I imagine this is probably pretty common and I’ve certainly seen odder things done with liquor sales but this just confused me haha. Don’t get me wrong, I like it down here though! Only a few days into my temporary new place of living and I’m definitely enjoying the early summer. Traffic is a bit terrible in some places but now I know to avoid the Hampton Roads Bridge-Tunnel permanently and I’ll be good. My commute is an easy ten minutes so I’m happy.